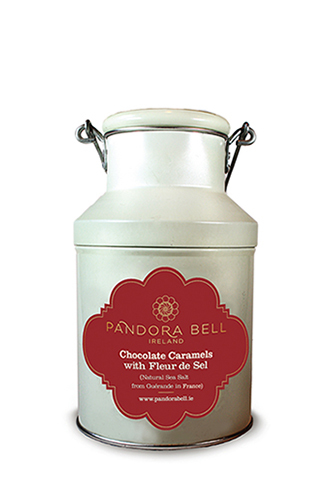 Pandora Bell’s Chocolate Caramels are created using pure butter and the famous Fleur de Sel sea salt. They are created in the traditional artisan way in copper cauldrons. 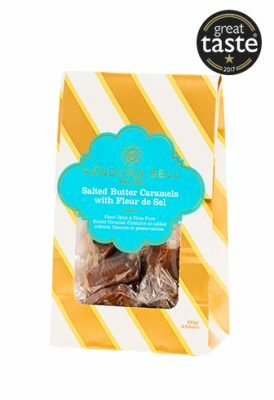 Our seasonal Chocolate Caramels with Fleur de Sel have an intense chocolate flavour. 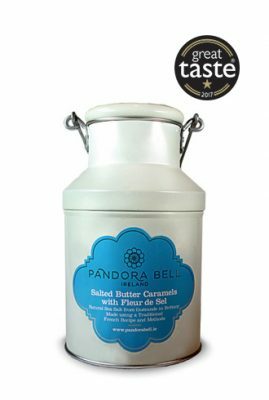 With the combination of butter and sea salt, they are the ultimate Christmas luxury.